Ray Fernandez Sounds like an Angel at The Box Gallery! Sounds like an Angel at The Box Gallery! 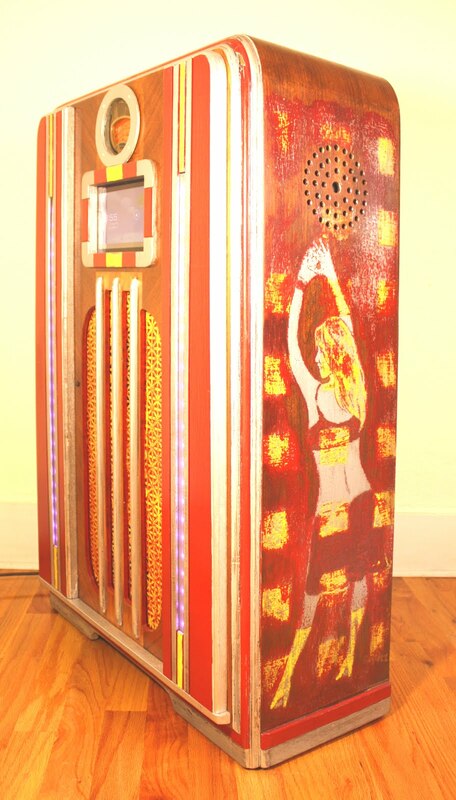 The 1936 Philco 625J "Urban Music Machine"
This is a large free standing floor model that I acquired empty with the wood case in poor condition. I decided to go in a different more playful direction with this one, it's painted to look like murals on on an old abandoned building with bright yellows, reds and orange. Fitted within this unit now is a ground shaking sound system including a 10 inch subwoofer with It's own separete amplifier, all controllable via bluetooth or the 7 inch touchscreen tablet prominently displayed on the front. A remote controlled sound activated LED lighting system built into two columns facing forward, compliment the music played or the mood of the user. 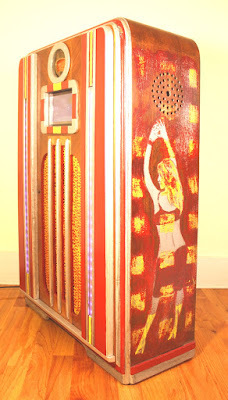 This is a functioning work of art that your neighbors will kindly ask you to turn down the volume on when it's played. held last night at Daniel Bouaziz magical art world. Daniel Bouaziz’s sprawling complex south of the Palm Beach Lakes Boulevard railroad overpass in West Palm Beach was buzzing with activity Tuesday. 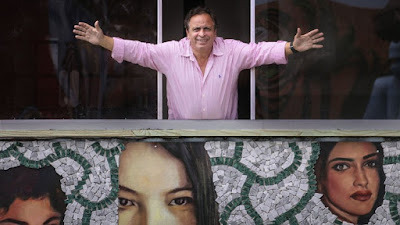 Laurent Dareau affixed tiles to a courtyard wall he’s decorating with painted faces, abstract mosaic designs and mirrors. Across the way, Anouck Jourdaa worked on a mural depicting a sleeping Titania from Shakespeare’s A Midsummer Night’s Dream. 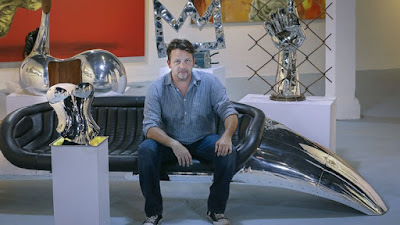 A score of other artists milled around waiting to be filmed for television commercials promoting the debut of Bouaziz’s West Palm Beach Spring Art Festival. 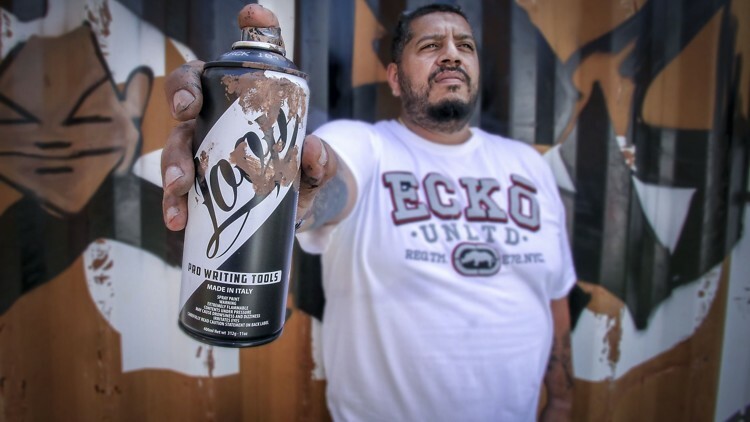 The event is scheduled to open with a by-invitation reception Thursday and continue through May 29 in and around Bouaziz’s complex at 925 N. Railroad Ave.
Artists will decorate about 20 shipping containers installed on nearby vacant lots, where they will sell their work. More than 50 artists are expected to participate. Where: 925 N. Railroad Ave. and nearby properties in West Palm Beach. Cost: The container art village is open to the public at no charge. Information: Contact Rolando Barrero at rb@danieliartworld.com. * Friday, 6-10 p.m. – Grand opening. Container art village is open to the public. Includes tours of the shipping containers and awards judging. We are on Bonnie's Buzz About Town! 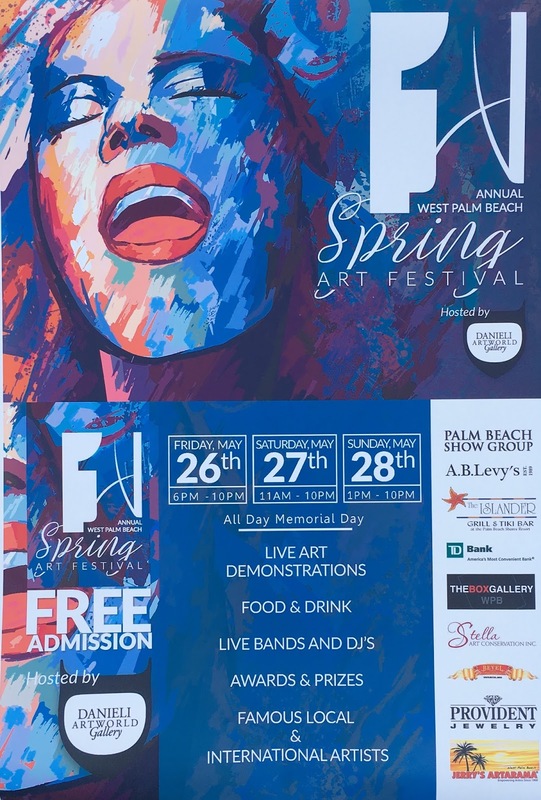 An exciting event coming up is the 1st Annual West Palm Beach Spring Art Festival on May 26th, 27th and 28th at 925 North Railroad Avenue in West Palm Beach. It's being hosted by the Danieli Art World Gallery. 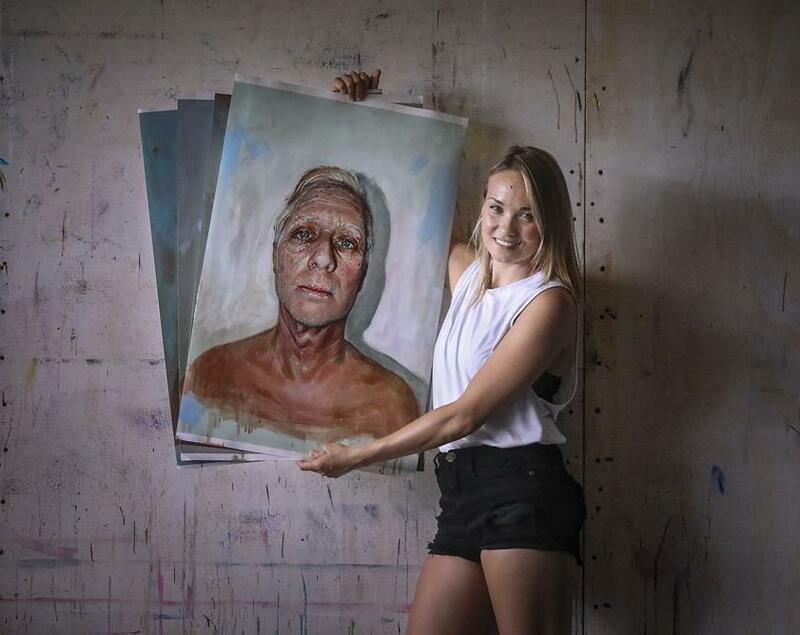 There will be art demonstrations, food, drinks, live music and a DJ. Many famous local and international talent will be at this fabulous event. 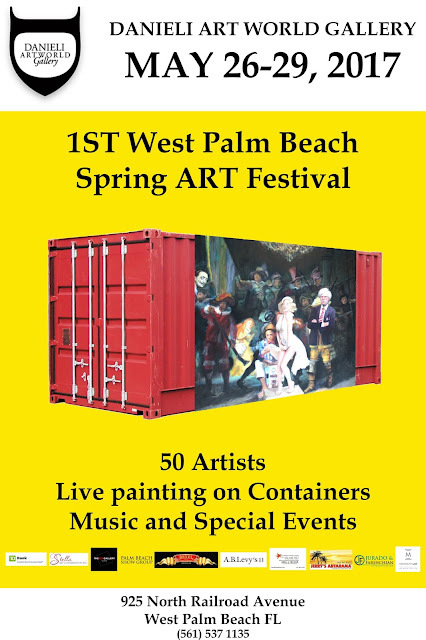 WEST PALM BEACH—1st Annual West Palm Beach Spring Art Festival 2017 opens on May 26 and continues through Memorial Day, May 29, 2017 at Danieli Art World, located at 925 North Railroad Avenue is sponsoring the largest European styled fine arts festival featuring 50 European and American artists who will be creating unique site specific works on shipping containers that are 20 and 40 feet long. The large containers will serve each of artists as their own gallery/atelier where guests will be welcomed to collect works from them while getting closer look at into the magnificent world of these world class creatives. Live auction by A.B. Levy’s of Worth Avenue in Palm Beach will be held on site during the festival, as well as a exquisite live entertainment and special performances. Have no doubt that Danieli is going the distance to assure that all is top notch by bringing Islander Grill of Singer Island to provide the delicacies and spirits to his guests. 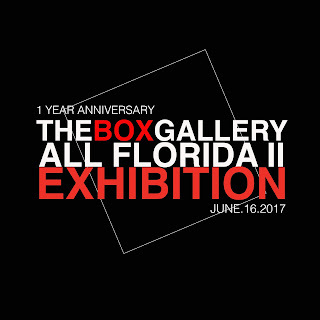 Among the invited artist selected for their incomparable works are Laurent Dareau, Kenneth Walker, Dana Donaty, Amber Dawn Tutwiler, Anthony Burks Sr., Alejandro Mendoza, Roland Rucco, Adophe H2O LaTorre, Sami Makela, Ray Fernandez, Petrina Easton, Ray Gross, Kim Prisu, Ismael Munaray, Christine Ellinghausen, Sean Murdock, Zack Knudson, Nadia Utto, John Rachell, T.D. Gillispie, Anouck Jourdaa, and William Halliday and others. Danieli, is know as one of the leading private art collectors in the world and a highly acclaimed opera tenor has invited curator, Rolando Chang Barrero to assist in the curation and enlisted art consultant Paul Fisher to join the visionary project a which thousands of guests are expected to enjoy. 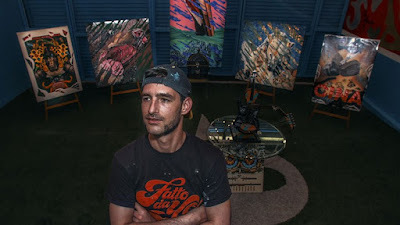 Of special note Italian born Federico Massa aka Iena Cruz who is currently showing at the Tokyo International Art Fair and is expected to leave us awestruck with a new piece created for the festival. 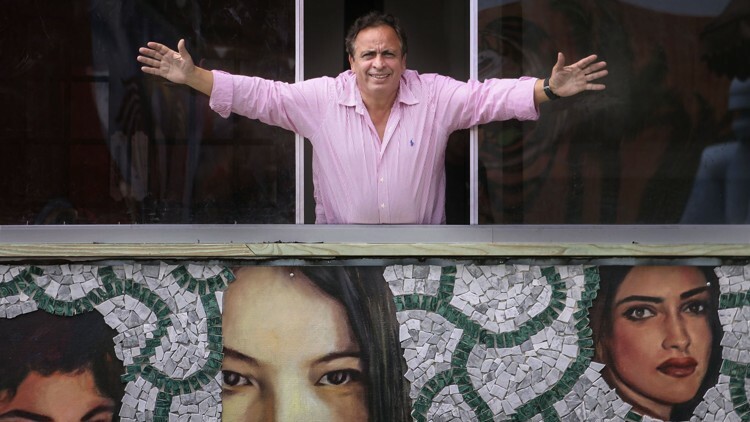 On his last visit Cruz created the monumental “El Tiburon” which has fast become the guardian of the art district. Iconic sculptural installations by Iena Cruz, Giants in The City, Beju, and Anouck Jourdaa. 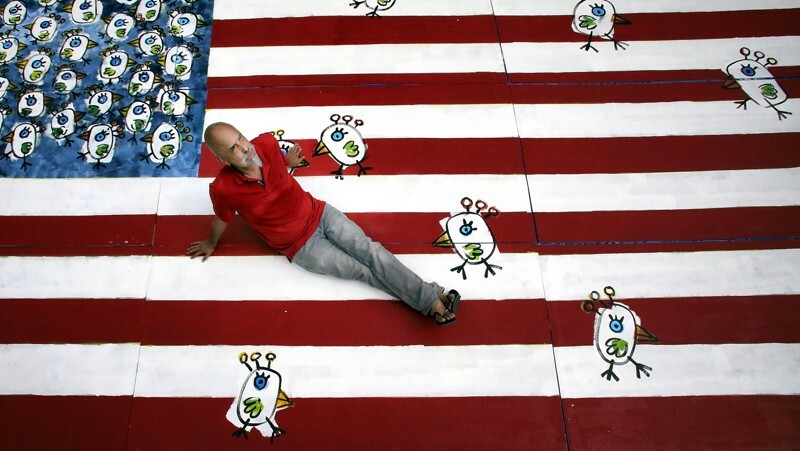 Sponsors of the 1st Annual West Palm Beach Spring Art Festival are: A.B. Levy’s, Islander Grill and Tiki Bar, Stella Art Conservation, The Box Gallery, Palm Beach Show Group, Beyel Bros. Group, Jerry’s Artarama of West Palm Beach, Jurado Farshian, Medgebow Law….. Enjoy an evening with one of the countries most prolific public artists, Andre Reid, at The Box Gallery on May 18, 2017. Exhibition viewing at 6 pm. Artis Talk begins Promptly at 7 p.m.
featuring live musical performance by guitar soloist Chris Vallone. 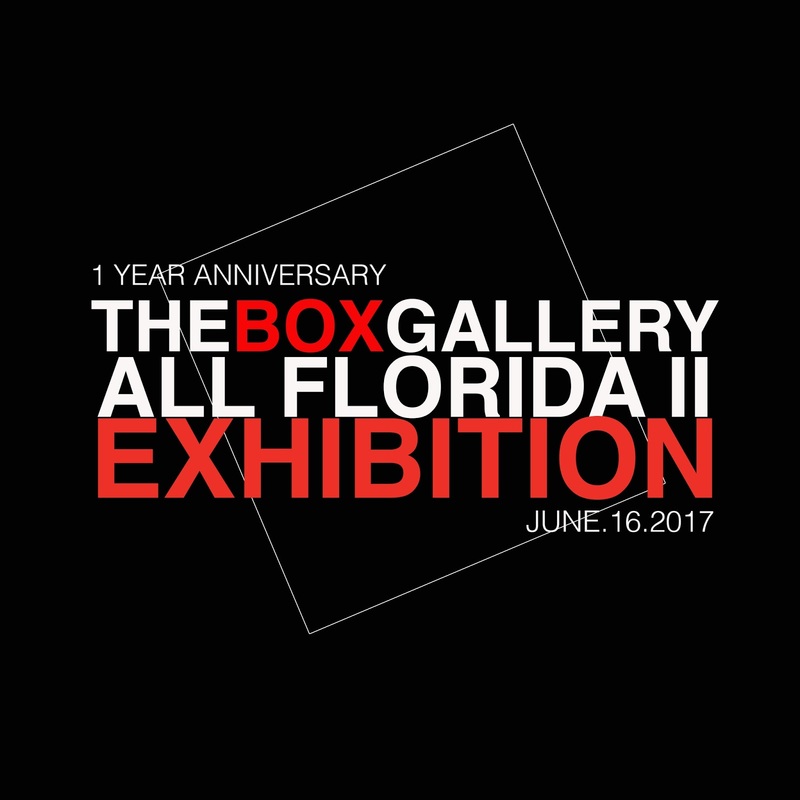 The Box Gallery will present a selection of works created over the last 30 years by one of the most lauded and prolific public artist in the United States. 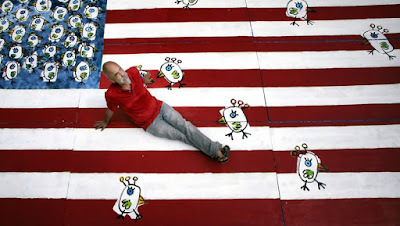 Andrew Reid's public works can been seen in throughout the United States at major liibraries, installed across subway stations, police and fire departs (including Delray Beach and West Palm Beach), courthouses, and civic centers.